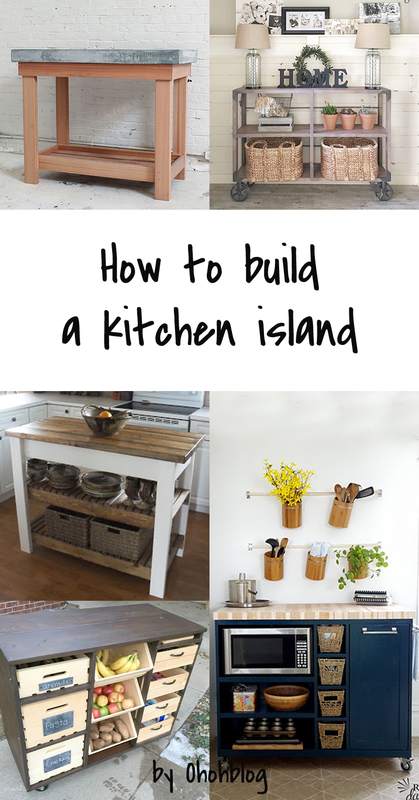 An island is a good option if you need some extra storage in your kitchen. 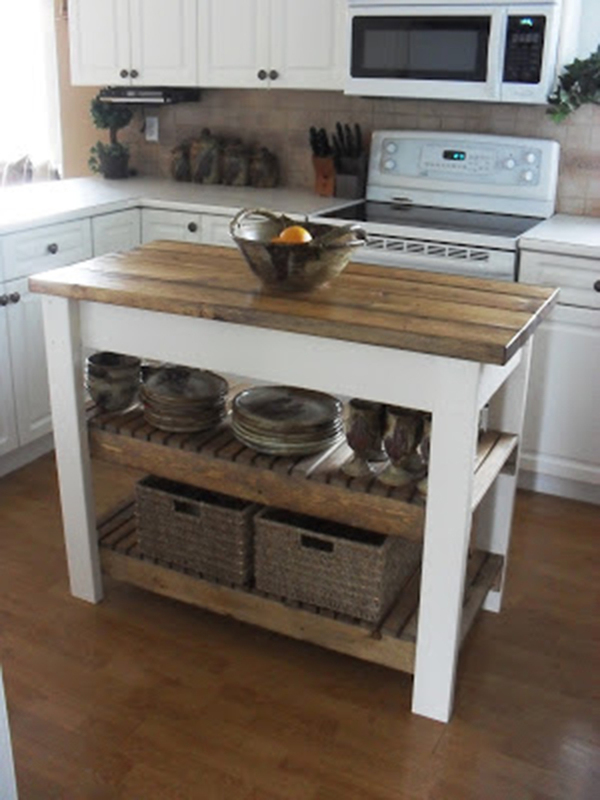 It provides extra counter top space and if it’s mounted on wheels you can easily move it around. 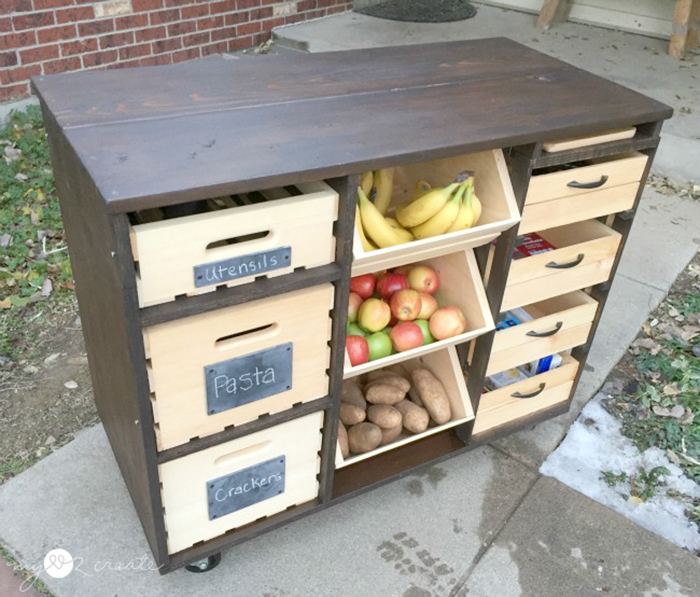 You can build it one yourself or upgrade a cabinet you already have. 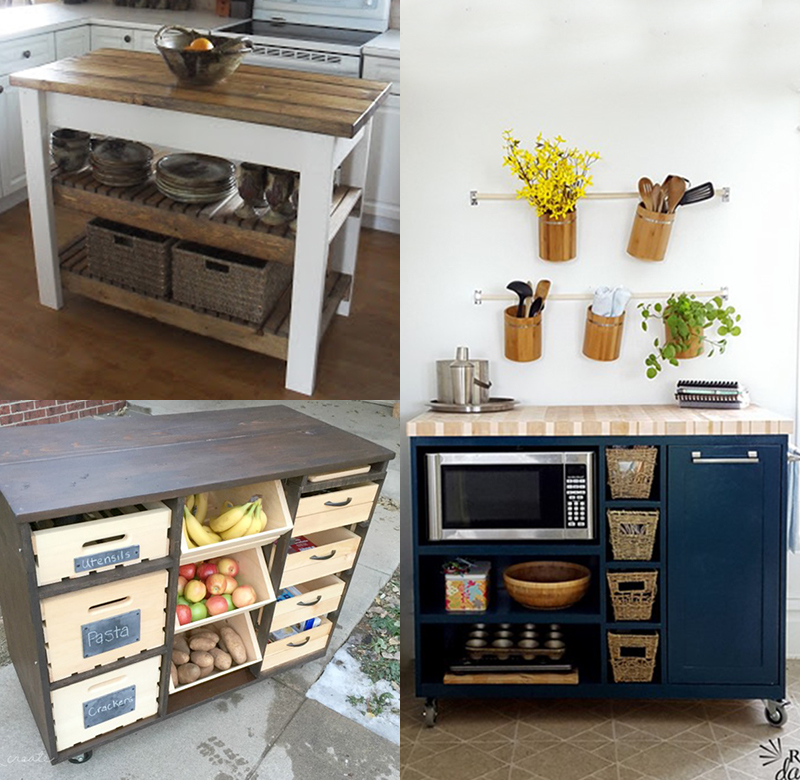 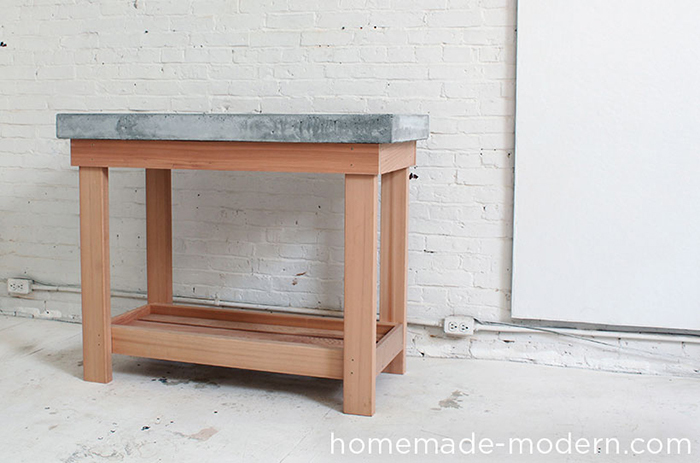 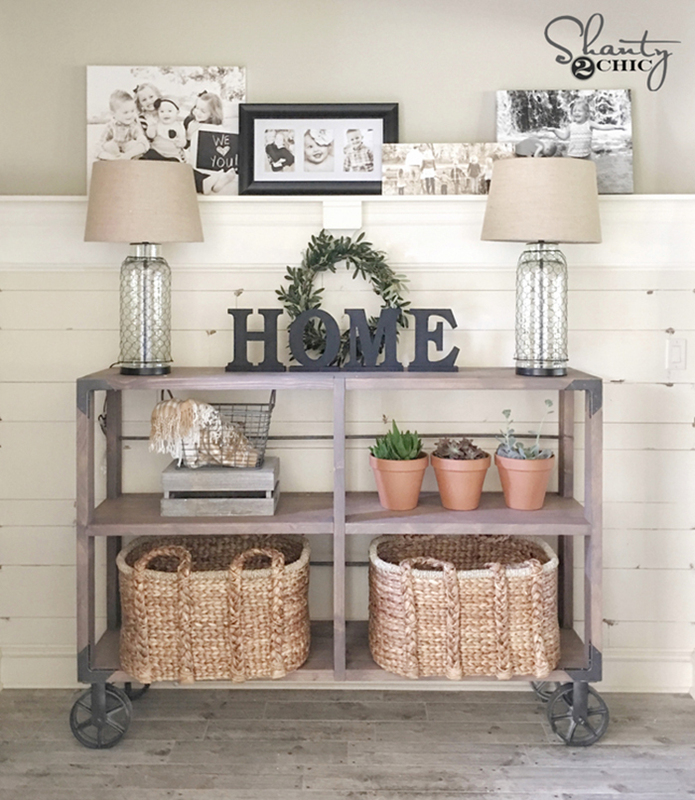 Here are some great tutorials to build your own kitchen island. 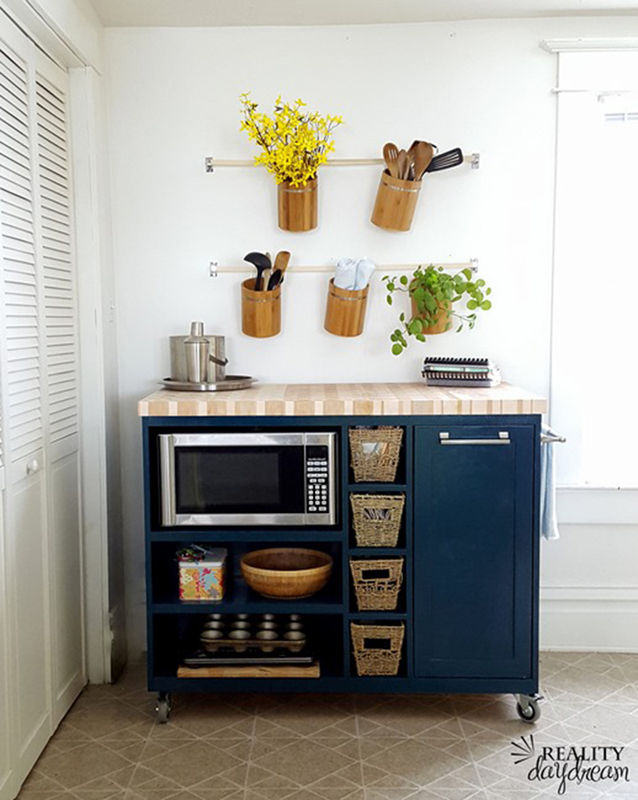 This is a perfect weekend project to improve your kitchen.